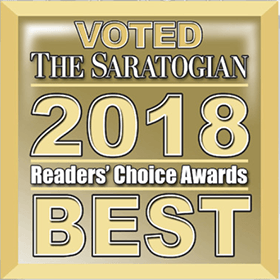 Find out why the best Albany Retirement Community is in Saratoga Springs NY! Prestwick Chase at Saratoga is close to all the action in the Capital Region. We’re just minutes from downtown Saratoga Springs, and a short drive from Albany, Schenectady, and Troy. 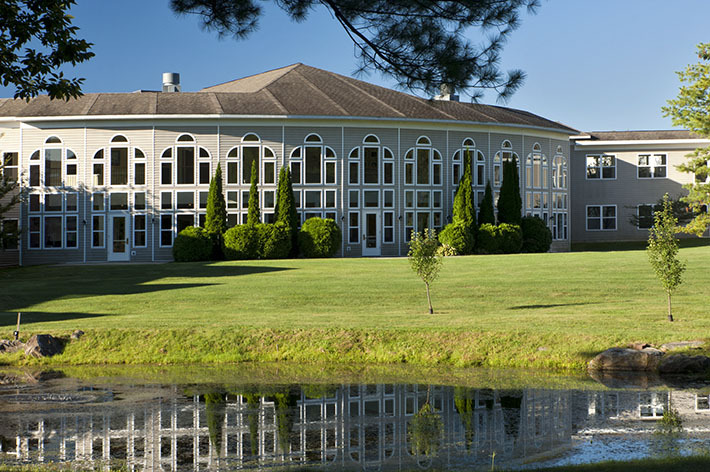 Located on 120 scenic acres, we’re nestled in the foothills of the Adirondacks. the attractions of Glens Falls and Lake George are a short drive away as well. We’re perfectly situated in the middle of the Capital Region, close to many attractions! Whether you drive yourself, or take our shuttle bus, everything is close to you.